In a medical practice, timely documentation of patient encounter is a very critical factor. Equally important is the accuracy of the data in the patient encounter notes. Apart from the medical terminologies, it is extremely important that the patient demographic information as well as the encounter specific details is entered accurately. 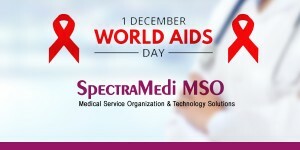 It has medical, financial as well as legal implications. Inaccurate information can result in denial of insurance claims or even land the provider in a legal suit. Hence it is very important that due diligence is maintained to ensure that the patient demographic as well as encounter specific information is entered correctly in patient reports. One of the most important encounter specific information is the Date of Service (DOS). A wrong DOS on the patient’s medical transcription report can land the provider in problems and also result in denial of insurance claims, resulting in revenue loss. Every medical practice has its own system of managing the medical records. This includes the handling of dictations on patient encounters. The providers use different modes to dictate on patient encounters. It could be a phone-in dictation, digital records or even the latest technology of smart phones (including iPhones). Some practices and providers have the habit of dictating the patient notes at the end of the day of the encounter and uploading on the same day. However some others dictate on the same day of the encounter but they upload the dictations for transcription in bulk later. Usually it could be twice in a week or even once in a week. At times, even within the same practice, different providers could have different ways. However, in most of the cases, there will be regularity in the way dictations are handled. It was found that the mistakes were because of inaccurate data sent to Transcription Company from the practice. At the time of sending the dictations (especially using digital recorders), the person in the medical records department, who upload the dictations have to select the DOS for the set of dictations. At times, by mistake they happen to select the wrong DOS, resulting in wrong encounter data being typed in the report. When this is brought to the notice of the provider by the insurance company, the providers blame the Transcription Company for the errors. This leads to a loss of trust in the quality of service provided by the Transcription Company. AI can play a major role in overcoming this problem. Most of the practices and/or providers have a definite pattern of sending dictations. There were slight divergences, but on the whole a pattern could be mapped out. Based on the result of the pattern mapping, the AI could arrive at a matrix which gave us the most probable pattern of dictation for a provider. It could be same day dictation, next day dictation, twice in a week or once in week etc. This pattern can be incorporated into transcription system and the value included in the provider/practice profile. Whenever Transcription Company receives the dictations, the transcribers would enter the DOS based on the information provided from the practice side. 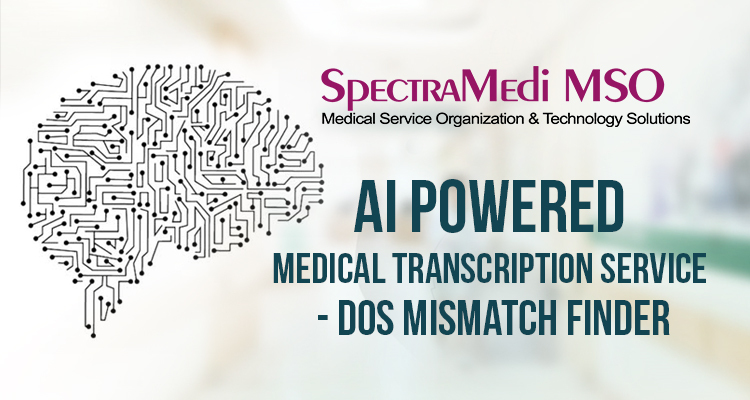 AI system would compare the date of dictation and DOS and match it with the value against the provider/practice profile. If there was a divergence which was more than the accepted one, the AI system would throw an alert to the next level (editor or quality analyst) to recheck the DOS. The Editor or QA could reconfirm the DOS and in the case of a doubt flag it to the attention of the practice or provider to take due care. This artificial intelligence based approach will result in substantial reduction in the usage of wrong encounter specific data, especially the DOS. This also resulted in major confidence boost among the providers with regard to transcription service. 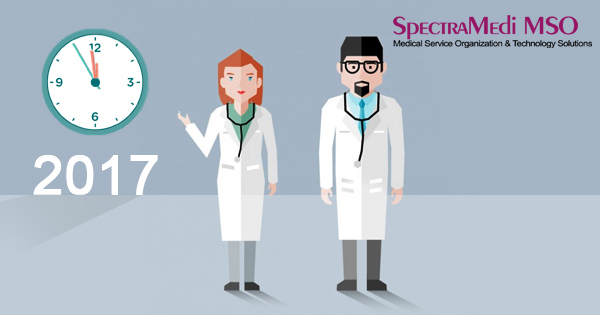 Medical Transcription is a profession which demands quite many a skill.All these skills shape out a Professional Medical Transcriptionist. It is not everybody’s cup of tea but a few who has the following requirements and/or skills. Professional Medical Transcriptionists must be familiar with medical terminology in order to comprehend and accurately transcribe recordings. Students in medical transcription programs may be required to take classes in anatomy and physiology, medical terminology, legal issues related to healthcare documentation, and English. Students also gain on-the-job experience under the guidance of experienced medical transcriptionists. It is important for medical transcriptionists to have good listening skills, strong grammar and writing skills, normal hearing ability, and advanced typing speed and computer proficiency. Sometimes you will be embarrassed and puzzled by certain words, which the dictators use. It may be an unusual English or medical word or even drug name. It can be a brief form, which is also referred to as a short form, or slang expression. Your effort to find it either in English or medical reference may prove futile. There are certain brief forms that can be transcribed as they are. Have a perfect knowledge of those expressions. For example, bands for band neutrophils, basos for basophils, and eos for esnophils can be entered as they are. On the other hand, appy should be transcribed as appendectomy and hot appy as acute appendicitis. An experienced Medical Transcriptionist, say for 10 years, may claim to be seasoned and erudite. I, for one, would say it is a false notion. The fact is that the more you learn, the more you know how less you have learned. The unfathomable ocean of knowledge lies beyond our reach and sight. All the same, in order to improve the performance, Medical Transcriptionists are to expand their job-related knowledge. They should participate in inservice and continuing education activities. They are to keep all the tools of their trade hot and sharp with trends and developments in medicine, English usage, and technology, and share with the colleagues. Only a sharp Medical Transcriptionist can remain undaunted by the word bugs. It is not achieved over a night. It requires keen listening, logical reasoning, and excellent vocabulary. As mentioned in the previous blog, homophones can cause serious damage to the sentence than homograph. Homophone is a word that sounds the same as another word, which has different meaning and/or spelling. The patient is not sure whether it is the weather that causes the itching. We can’t imagine a sentence with words italicized used one for the other, or even worse, with words “wether or wither” instead of “whether or weather”.